Fellowship Reviews: For What It’s Worth: Worse Case Scenario – Warner Brothers and Superman Situation. 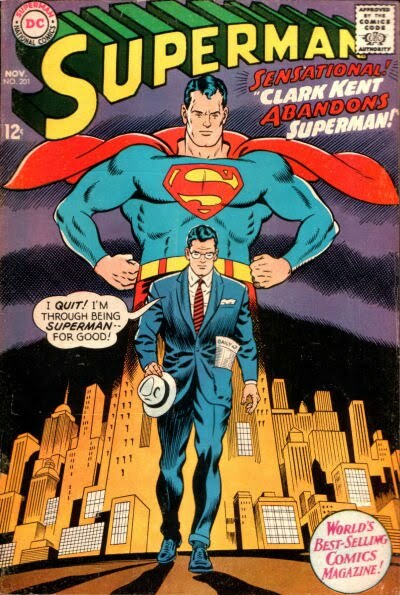 For What It’s Worth: Worse Case Scenario – Warner Brothers and Superman Situation. A lot is riding on the Superman reboot directed by Zach Snyder with the script by David Goyer with assistance by producer Chris Nolan. And I don’t mean future sequels and other movies featuring DC characters leading up to a possible Justice League movie. What’s the concern? They are casting actors with a production start date in August 2011 and hopes of a December 2012 release. THERE’S THE CONCERN. They HAVE to start production this year. Why? Because of the decision that came down regarding the lawsuit between the Estate of Jerry Siegel (Superman co-creator) and Warner Brothers. The ownership is 50/50 right now (the other co-creator, Joel Shuster, has no heirs) with the condition that Warner Brothers must have a movie in production by the end of 2011 or lose their 50% of the rights to the Siegel Estate. Wow!!! Now, I think everything will work out, but what happens if the movie DOESN’T start shooting this year? Let’s think about the possibilities here. 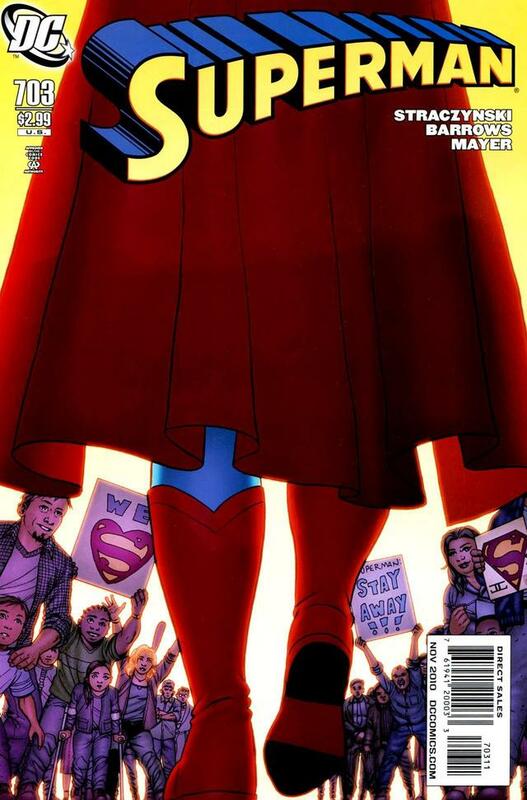 In said scenario, in 2013 the Siegel Estate will obtain the characters that appeared in Action Comics #1 – mainly Superman, Clark Kent and Lois Lane. Let’s also say that the estate decides NOT to enter an agreement with Warner Brothers/DC Comics? I’ll give you a couple of minutes to let that sink in. 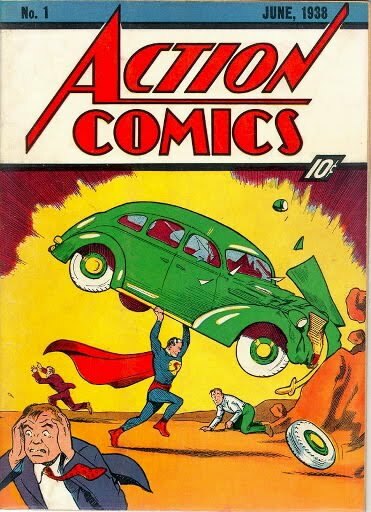 We’ve recently seen that Action Comics can still go with another character as the lead, but the title Superman is gone! Would the Trinity be Batman, Wonder Woman, and Green Lantern then? Where would the Estate take the characters? 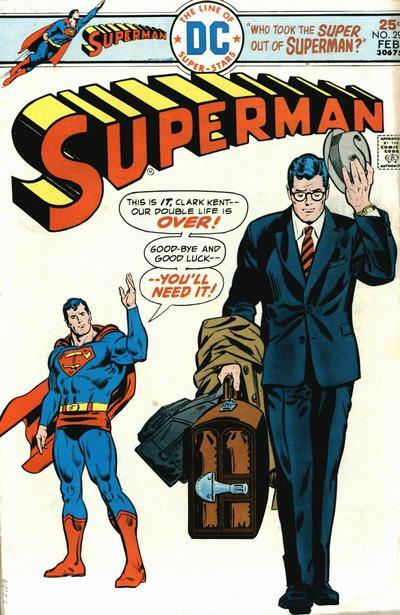 Marvel is the most likely place, but Image, IDW, and a couple of other smaller comic companies would kill to get their hands on Superman and the automatic visibility he would bring. Now let me be clear, I don’t think this would happen. Worse case actually would be the Estate owns the entire rights and would make a deal with Warner Brothers. I think the movie will start production this year so the whole thing will be moot. But it’s fun to think about stuff like this. I may do something similar with the Kirby Estate once I find out more of what is up for grabs. Stay tuned….